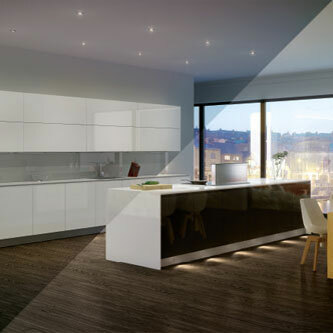 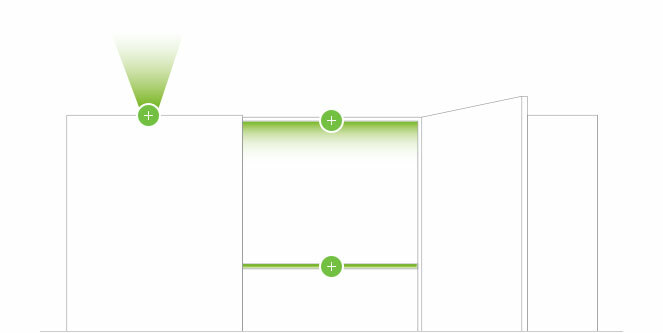 Check our light map to create the perfect lighting scheme and understand all of the area's of the kitchen where lighting can be used. 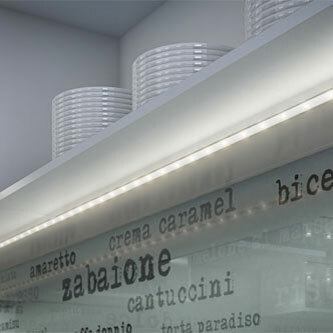 Mood lighting is generally soft and unobtrusive, used for decorative rather than functional effect. 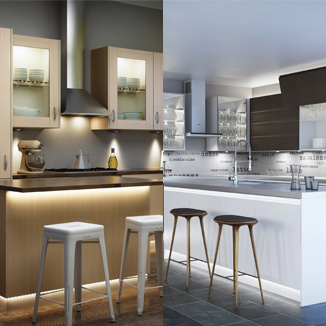 Task lighting can be perfectly positioned to ensure the kitchen is an efficient working space for everyday tasks. 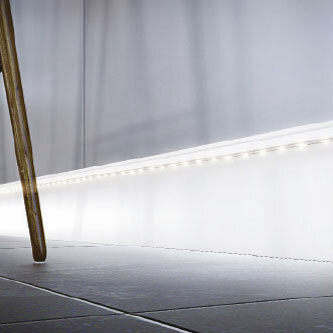 Ensure you choose the right LED colour and understand why this decision is an important one. 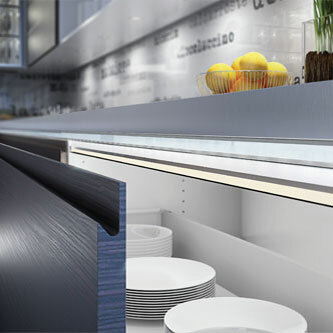 Convenience lighting illuminates cupboards and drawers when opened, for ultimate ease of use. 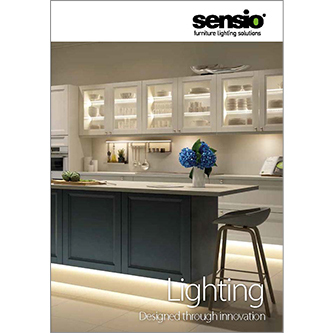 How Sensio LED lighting can make the ordinary look, well, extraordinary.